﻿ How to control the quality of optical transceiver? Quality is very important for all products, such as optical Transceiver, only maintain the good quality, the products can be got the trust from the customer , is it right ? Testing the material, such as TOSA, ROSA and BOSA, it can reduce reject rate. Testing the module parameters, like output power, sensitivity, extinction ratio and eye diagram, the excellent parameter make the products working more steady. For different transmission distance, our engineer will test the module by different meters of optical fiber, the customer no worried about loss pocket. 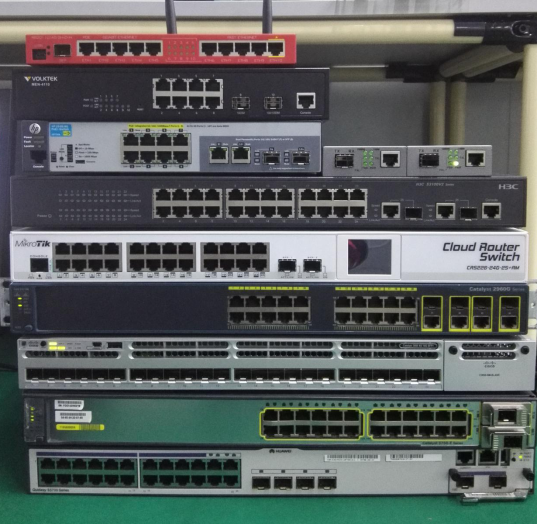 Insert the module on the switch to check the compatibility, we have some brands of switch, such as Cisco, HUAWEI, HP, Mikrotik, VOLKTEK, will buy more brands of switch future. Install the module to the aging board , then working on it about 24 hours.